Madres 2017 Hay 2 productos. Hershey's Chocolate. Giant Bar. 7 oz. Hershey's Chocolate. Giant Bar. 7 oz. 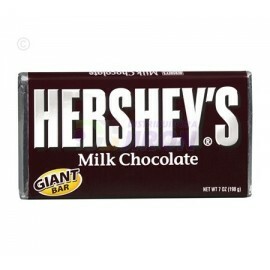 Hershey's Cookies n Creme Giant Bar. 184 gr. 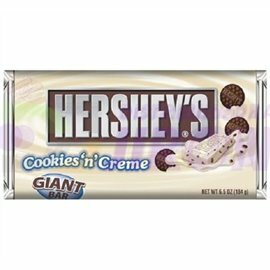 Hershey's Cookies n Creme Giant Bar. 184 gr.